Why do we do rolling on some lawns? Rolling is to firm the surface. This means the top 1” to 2” of soil. 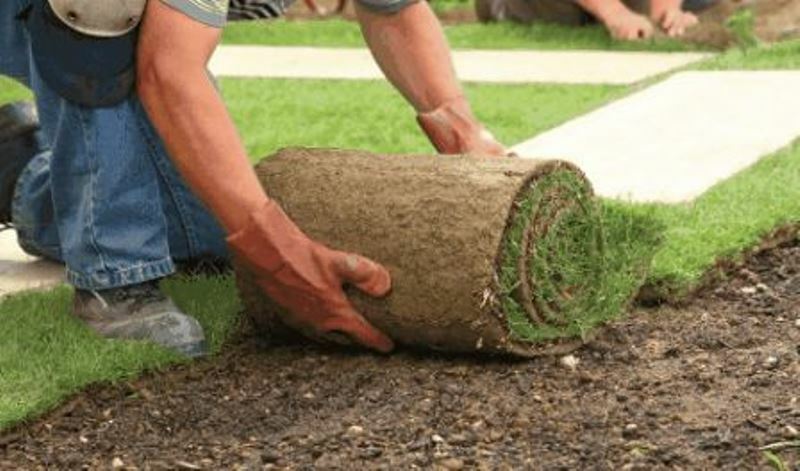 A light roller, maybe filled halfway with water roller or a pedestrian push lawn mower roller could also be used to firm top dressing and roll after seeding. Usually, a person would not need anything heavier.